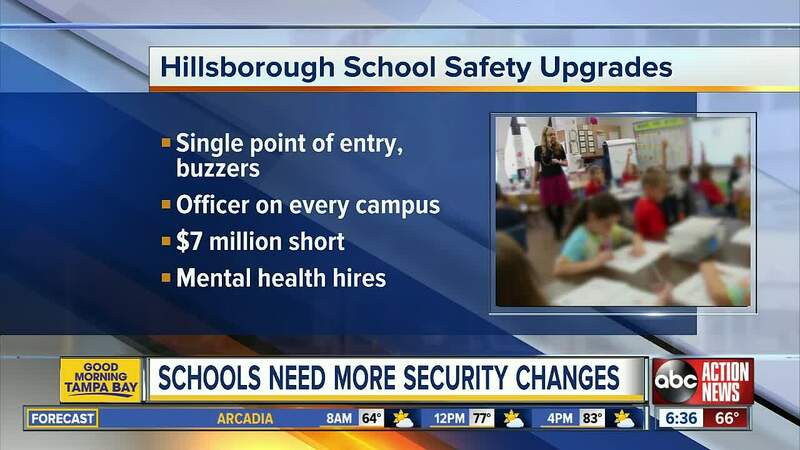 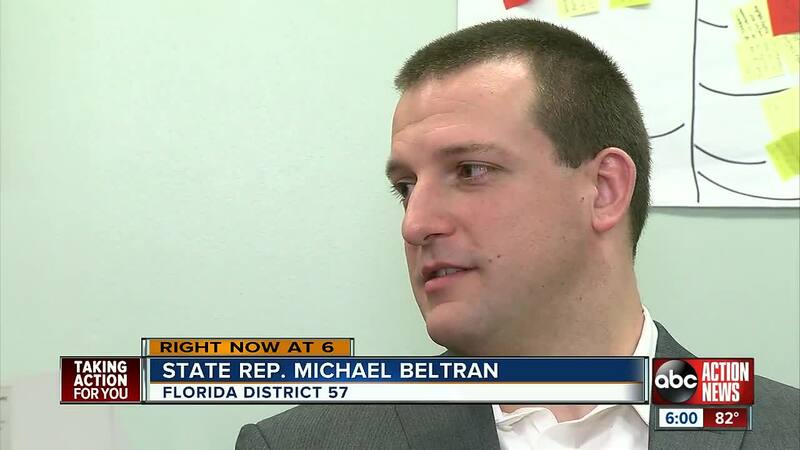 HILLSBOROUGH COUNTY, Fla. — This week marks one year since the shooting at Marjory Stoneman Douglas High School that killed 17 people in 2018 and Tampa Bay area school districts are focusing on safety and security. 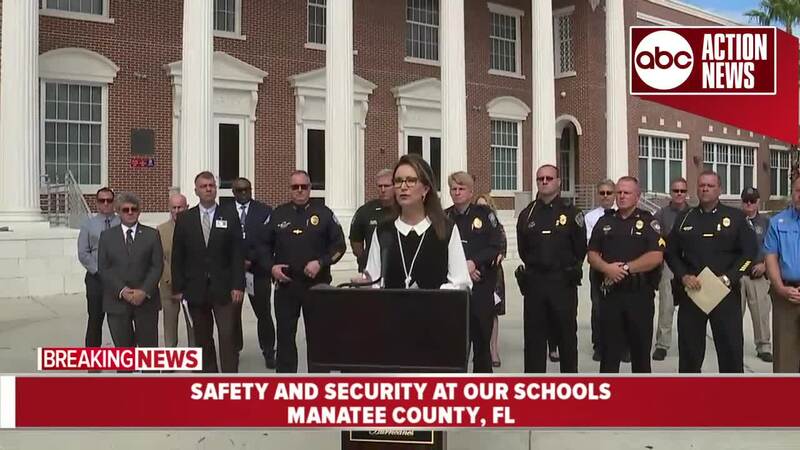 The Manatee County School District held an event called, “School Security One Year After Parkland Press Conference” on Monday morning. 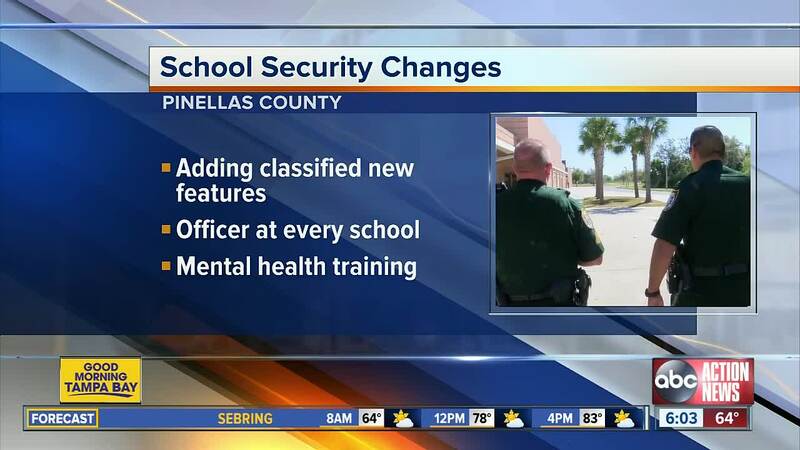 The purpose of the news briefing was to discuss how school security has changed in the last year.